Older adults are the fastest growing demographic in our region, with the number of people age 65 or older in the Portland area expected to double to more than 500,000 by 2030. Businesses are increasingly aware of the social and economic capital of this growing demographic. Some have become innovators in how they create successful multi-generational workplaces - and places in which people of all ages are served well. They realize that a thriving society is dependent upon policies, structures, and services that meet the needs of people of ALL AGES. For this reason we have created the Portland Age-Friendly Business Awards - a project of the Age-Friendly Portland and Multnomah County Collaborative, and presented by Elders in Action and Venture Portland. These awards showcase the best practices of a wide array of Portland businesses, and provide an opportunity for peer-to-peer learning and community education. To learn more about the 2018 winners and the ceremony at City Hall, please read Venture Portland's summary of the event! The Age-Friendly Business Awards is a project of the Age-Friendly Portland & Multnomah County Collaborative, and presented by Elders in Action and Venture Portland. The Age-Friendly Business Award will be presented to businesses with commitment and demonstrated business practices that best serve older adults in Portland. The Age-Smart Employer Award* will recognize businesses with policies and practices that benefit older workers. Both awards will be given in categories determined by business size and/or type of business. 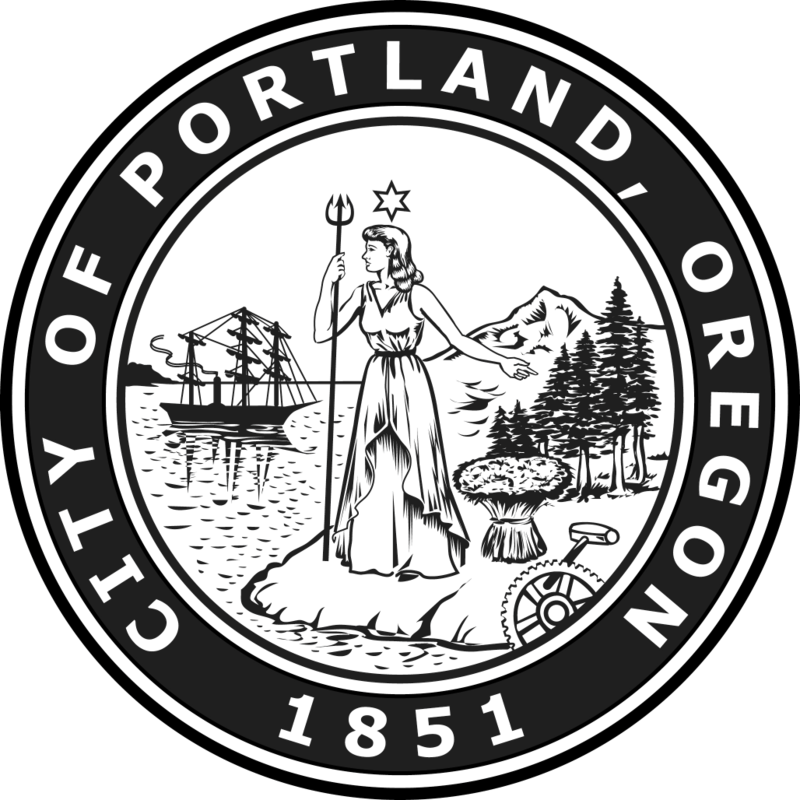 The 2018 winners were celebrated at a breakfast ceremony at Portland City Hall on October 31, 2018, followed by recognition at the Portland City Council meeting that day. we can develop solutions that are beneficial to people of all ages." STAY TUNED FOR MORE INFORMATION ABOUT THE 2019 ROUND OF APPLICATIONS. Shānna Pittman-Frank: AFAwards@eldersinaction.org or 503-595-7590. *The Age Smart Employer Award program has been adapted from the Age Smart Employer Award program developed by the Robert N. Butler Columbia Aging Center and founded in partnership with the New York Academy of Medicine and funded by the Alfred P. Sloan Foundation. We are grateful for their inspiration and generosity in sharing their innovative program with us here in Portland!